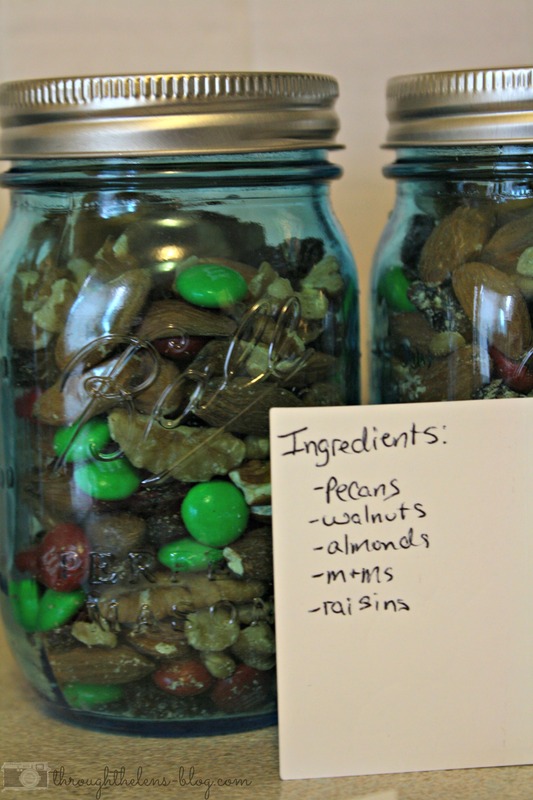 That is so smart to include a list of ingredients just in case someone has an allergy to one of them. 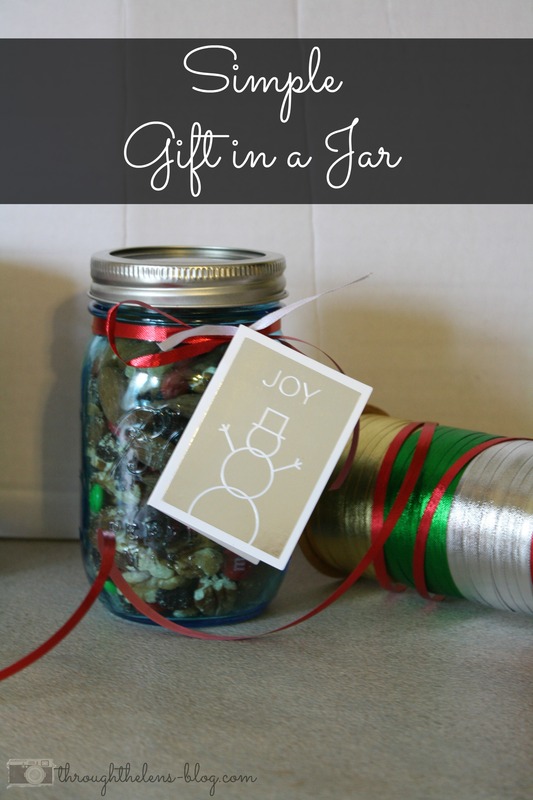 I have always loved the idea of mason jar gifts, but I’ve never made them before. I need to! Thanks for sharing your idea. Just a cute and easy gift idea! 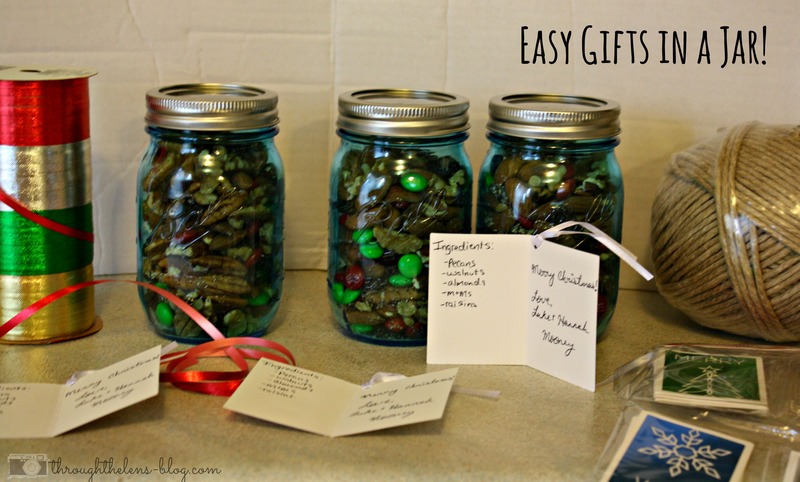 Thanks for the great DIY gift in a jar idea! I’ve pinned, tweeted and shared on fb. I hope you have a very Merry Christmas! i did a few gifts in jars this year!! such a great idea! 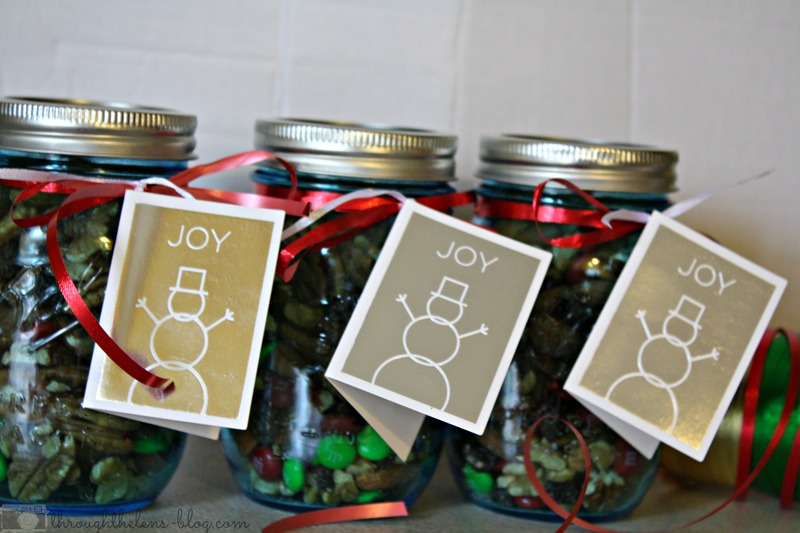 I love mason jars, so any way I can use them & give them as gifts I am all for it! Awesome idea. gifts in a jar are so stinkin cool.